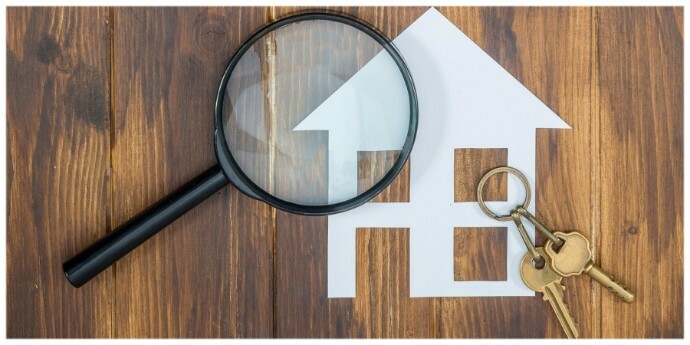 From many years in property management I can tell you first-hand that you absolutely attract better and/or long term renters if the property is modernised. For example: Floor boards, new carpet and an update to the kitchen, fixing broken/damaged windows, blinds, screen doors etc.When tenants are seeking their next rental home – they are searching for a home that meets their desired lifestyle and values (what is important to them). Your investment property is screened with this motive in-mind. Is the property run down? Does it look dated, worn-out? If you answer yes to questions, such as these you may find that the type of tenant you attract is one that is ok with the standard of living that your property presents (in this scenario - low) and this may not be the type of tenants you would like living in your property. I don't know any landlords that would.A tenant that aspires to a modern, clean, fresh, well maintained lifestyle that cares about good presentation will not be interested in your property if it’s: run-down, requires maintenance for damaged elements and/or is not as clean and well maintained as it could be.Consider your ideal tenant. What type of socio-demographic would you like them to be? What type of values would you like them to have? Ie. You may want them to care about being well-presented; cleanliness; efficiently fixes (or reporting to the property manager in the case of a tenant) any breakages or damage to the rental property; and of course is happy to pay the rental rate you set and is able to pay on time.Can you see my point now how the state of your property directly links to the type of tenant that you attract?If you have a property that presents well, is modernised and well maintained, your rental return will be higher and the socio-demographic of tenant higher. Quite possibly you may find fewer vacancy periods due to higher interest and demand in your property and/or longer tenancy of good tenants that you would like to maintain. This of course is the goal to achieve as a property investor!In answer to this question your property is telling you a lot!In answer to this question your property is telling you a lot!